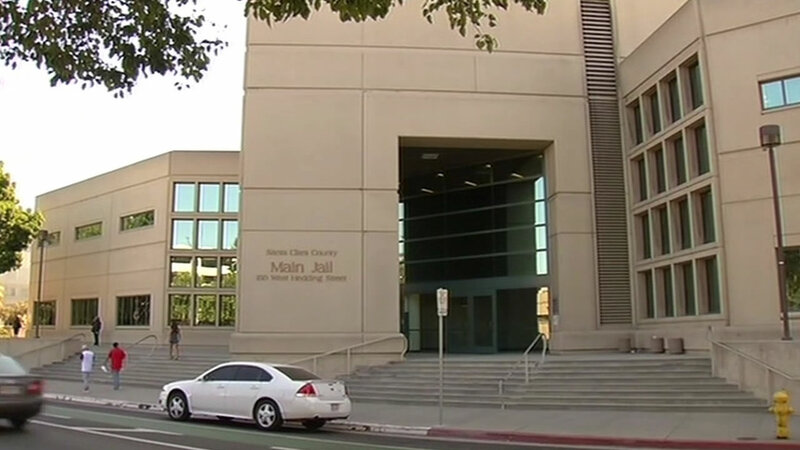 SAN JOSE, Calif. (KGO) -- Santa Clara County officials are investigating what role, if any, three correctional deputies played in a maximum-security inmate's death last week at the Santa Clara County Jail. The coroner's report on the inmate is not out yet and there is a media hold on it, meaning that office has been instructed not to talk to the press about it. The Coroner's Office falls underneath the Sheriff's Office. Corrections deputies that work in the jail are also part of the Sheriff's Office. Still, a spokesperson said the investigation into this inmate's death is not a conflict of interest. Community advocates are calling for an independent review of the inmate's death. "Being transparent about what happened doesn't harm anybody. It just keeps everybody safe," Barbara Hansen from People Acting In Community Together said. Sgt. James Jensen, with the Santa Clara County Sheriff's Office, said their investigation is underway. He told ABC7 News, "I believe our detectives have the integrity, so it does not become a conflict of interest." Jensen confirms last Thursday paramedics pronounced a 31-year-old, white inmate dead inside the jail. He said a corrections deputy found the inmate during a wellness check. He explained, "They noticed an inmate was non responsive, they went in, they rendered medical aid, they called fire and paramedics, and the deputies are being placed on administrative leave after an in-custody death." As part of their investigation, detectives are speaking to other inmates. A source familiar with the investigation told ABC7 News during a cell search prior to the inmate's death, another inmate reported hearing the inmate who later died screaming and saying, "I'm sorry," followed by silence. Jensen said the deceased inmate's family has requested their relative's name not be released yet. The Santa Clara County District Attorney's Office did not comment on the investigation, but a spokesperson said in general the district attorney's office reviews inmate deaths once an investigation is complete. At that time, the office makes a determination about criminal culpability.